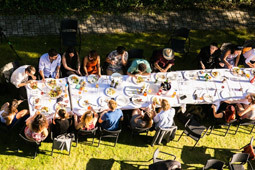 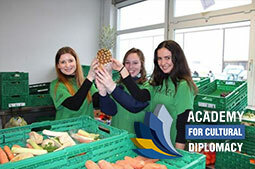 The ICD Academy for Cultural Diplomacy encourages all of its students & interns to get involved in projects of The Berliner Tafel eV. 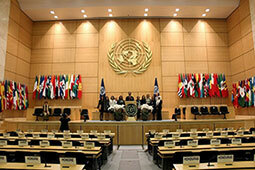 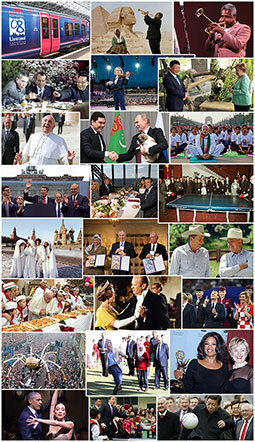 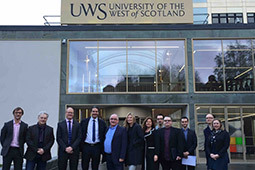 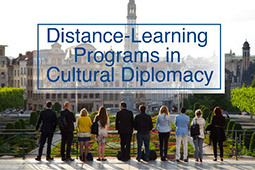 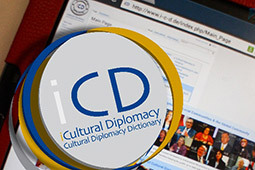 The Center for Cultural Diplomacy Studies is the world's leading center for the study of cultural diplomacy, offering educational opportunities ranging from distance learning courses to master's and PhD programs. 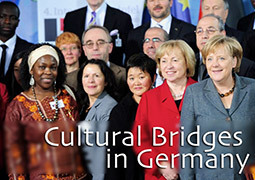 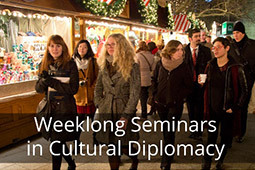 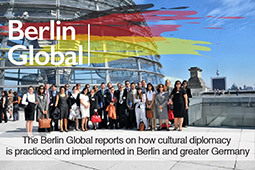 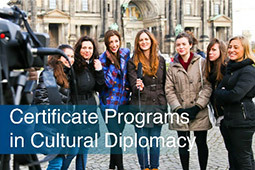 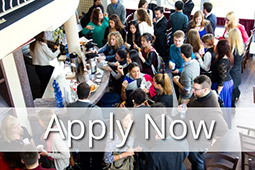 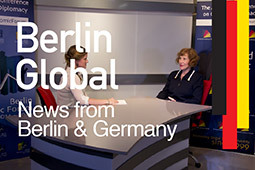 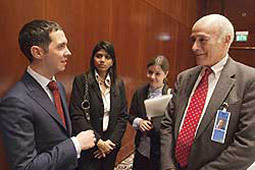 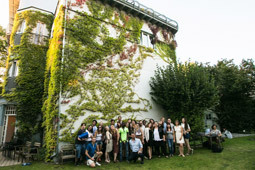 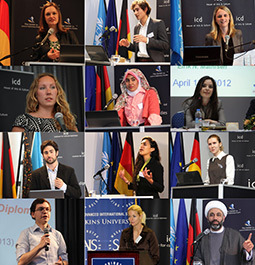 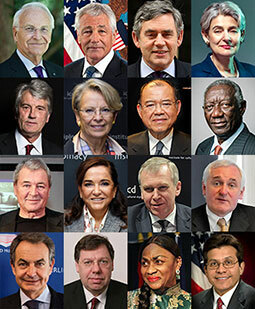 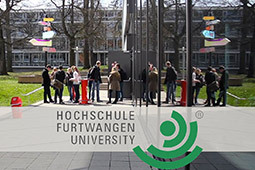 In the framework of the curriculum BA, MA, MBA and PhD students are offered to participate free of charge in the conferences of the Academy for Cultural Diplomacy taking place in Berlin and other cities around the world - in order to enable additional professional experience and to enhance their studies with current real world examples of cultural diplomacy. 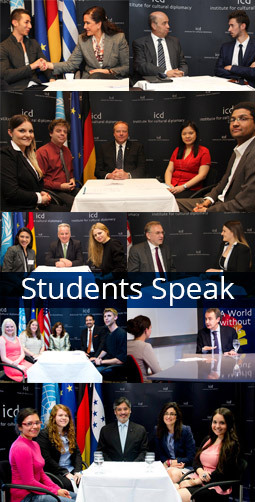 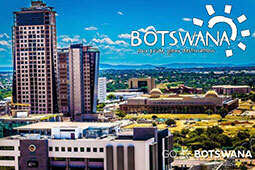 During the conferences, students are invited to conduct interviews with prominent speakers, assist in the moderation of the conferences, and participate in bilateral meetings with the prominent speakers & delegates. 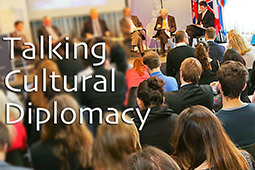 "Cultural Diplomacy in the New Cold War Era"
"International Trade, New Markets, & Foreign Investments in Times of Political Uncertainty"